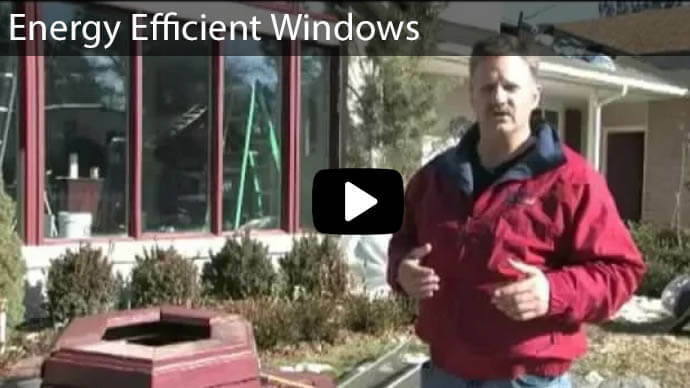 How much energy will I save with energy efficient window replacement in Utah? 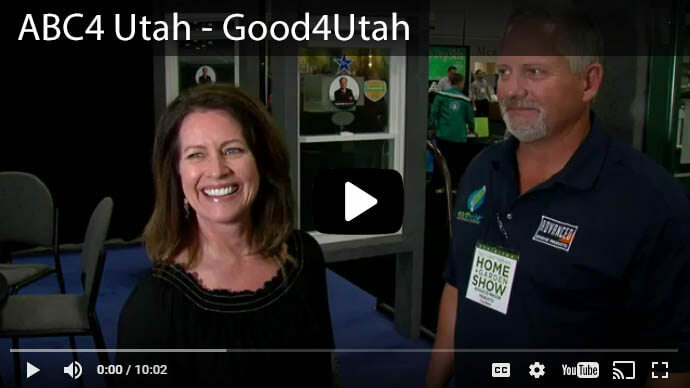 Home > How much energy will I save with energy efficient window replacement in Utah? It's a well-known fact that kitchens and baths sell homes, but so do windows. Newer windows add value to a home, whether you are planning to sell in the near future or intend to remain in the residence long-term. The energy cost and possible tax savings make new windows a great investment in the value of your home. With an average high temperature of 63º Fahrenheit and an average low of 46º Fahrenheit, north-central Utah enjoys a fairly temperate climate year round. The summer months of June and July usually see temperatures heat up causing energy costs to rocket skyward and winter storms can have you reaching for the thermostat. Your yearly energy costs depend not only on the size of your home and the outdoor temperature but how efficiently your windows work to keep your heated or cooled air inside the structure. If you find that your heating costs are out of line with those of your neighbors, your windows may be to blame. 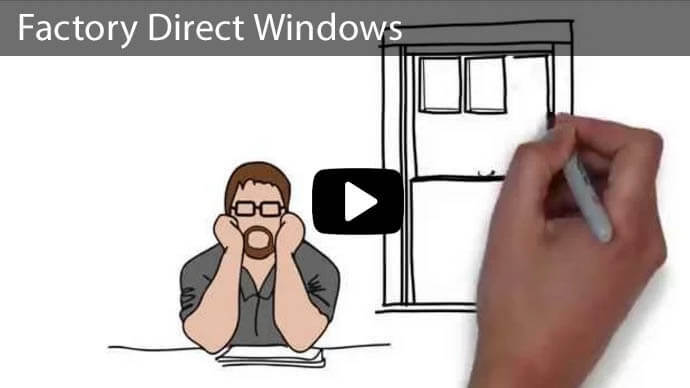 How Do Windows Work to Create a Barrier Between the Inside and Outside? As human beings, we crave sunlight and look for homes that make the best use of natural light. Windows create a barrier between the inside and outside of our homes while allowing light to stream in. Though made of thin glass, windows treated with a thermal coating and are built to be air tight prevent moisture and drafts from coming into your home. In addition, windows with a LOW-E designation are treated with a microscopically thin layer of coating that actually reflects long-wave infrared energy from the sun which can heat up your home. When considering replacement windows, look for the Energy Star label. Replacing old vinyl, aluminum, or wood-frame windows with ENERGY STAR certified windows has been shown to lower household energy bills by an average of 12 percent nationwide. 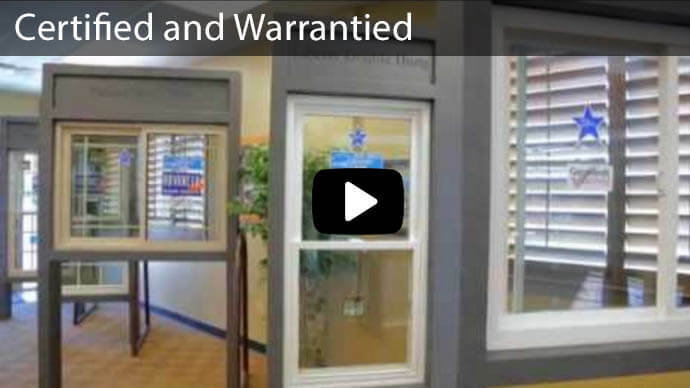 You may think that as long as the windows are new, that the ENERGY STAR rating isn't important. Studies have shown ENERGY STAR qualified windows save you money more money compared to new single-pane or even new double-paned, clear-glass windows. Long-term, energy efficient window prices are offset by energy cost savings. Contracting a Utah window replacement project has significant tax savings potential as well as savings in yearly energy costs. 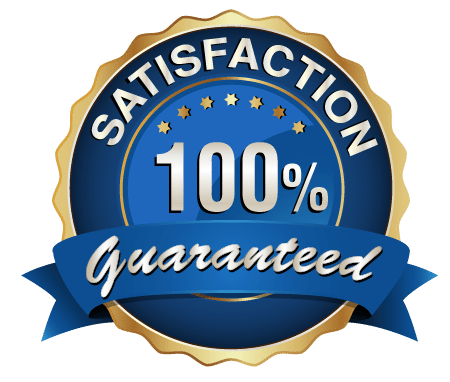 Using new energy efficient windows that are ENERGY STAR approved can potentially qualify you for a tax rebate which will offset some of the costs of labor and materials. In addition, vinyl ENERGY STAR windows offer low maintenance and easy cleaning to maintain their long-term beauty. 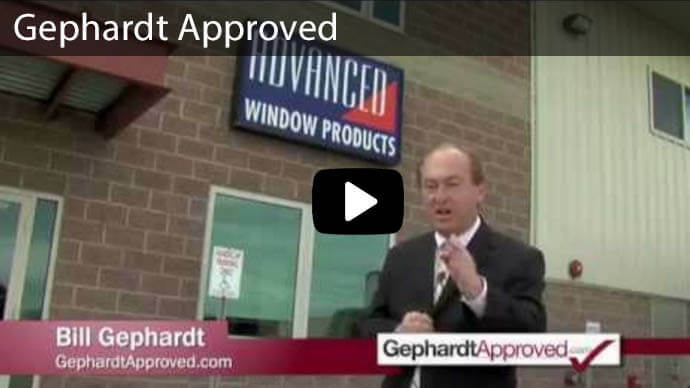 At Advanced Windows we offer only ENERGY STAR qualified product lines including Sunview, Patriot, and Premier windows to offer the best value and future energy savings to our customers. 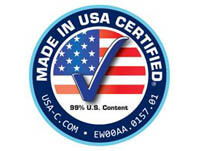 Our windows receive the highest energy efficient replacement windows ratings to ensure high-quality performance. Available in a variety of styles, Patriot windows are our most popular product line and one of the best energy efficient replacement windows available. Don't waste any more money, now is the best time to replace your windows. 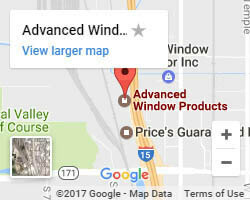 If you are looking for the most energy efficient windows in the market, contact us today at 801-505-9622 for a free bid on our energy efficient window replacement.